Thank you for your interest in Membership. 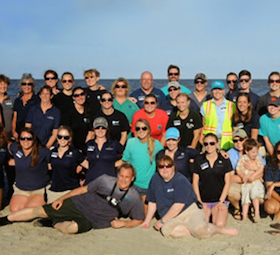 Our members are essential to everything we do—from supporting our core mission, to sharing Aquarium adventures with family and friends, to providing valuable feedback that helps us improve our efforts. 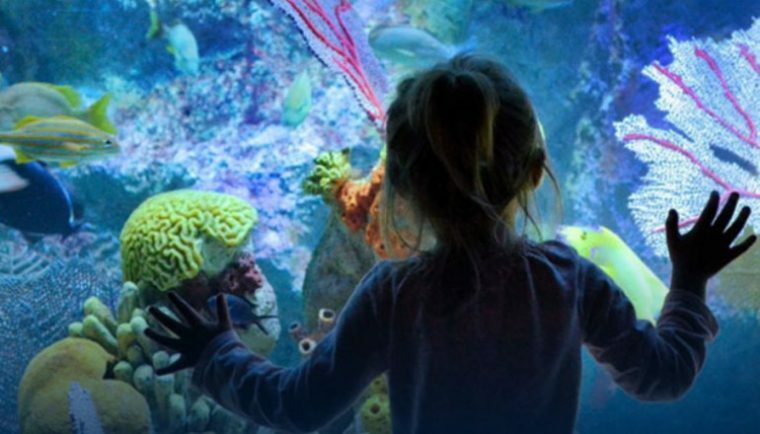 The Aquarium and you, protecting the blue planet together. 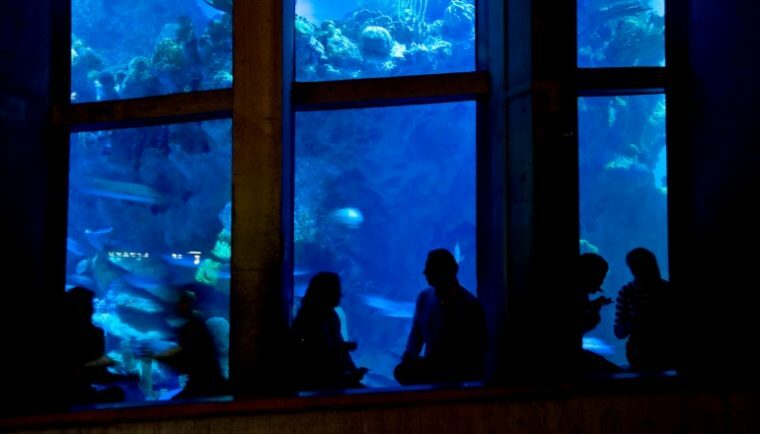 Please note: Memberships are intended for private households; however, the Aquarium does offer corporate memberships and group discounts. 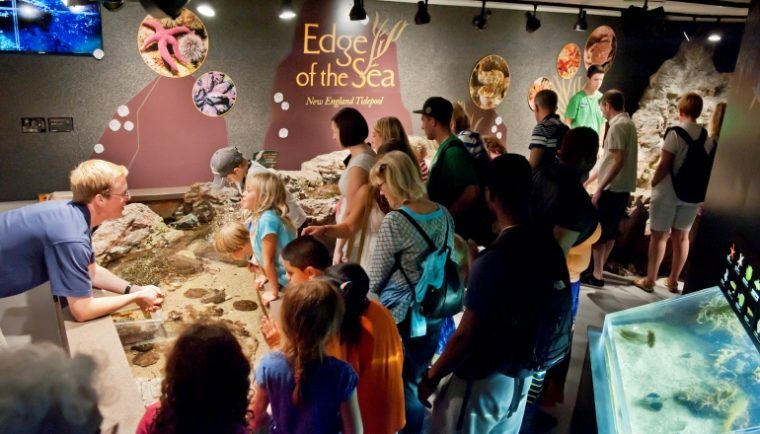 As a member you have access to 35,000 marine animals, 70 awe-inspiring exhibits, and exclusive events all year. But that is just the beginning. Plus the satisfaction of knowing you’re supporting our pioneering work to protect marine life and save our oceans! * Number of admissions and discounted tickets are determined by membership level. Did you know? 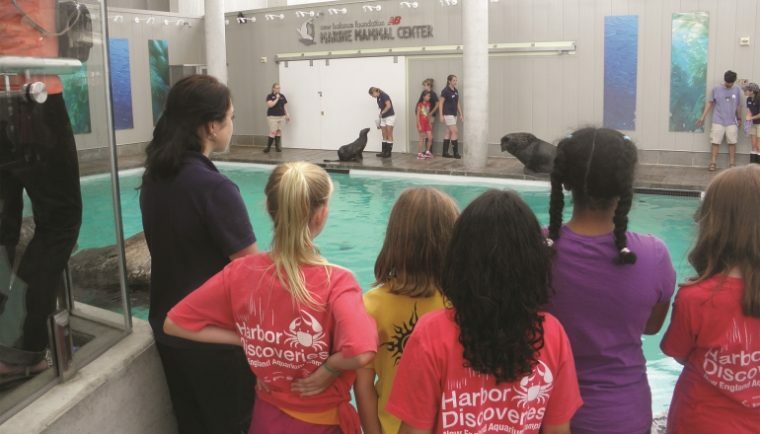 ONLY Aquarium members can join the New England Aquarium Dive Club. Formed in 1975, it is one of the oldest, largest, and most active dive clubs and is open to divers of all levels of experience. 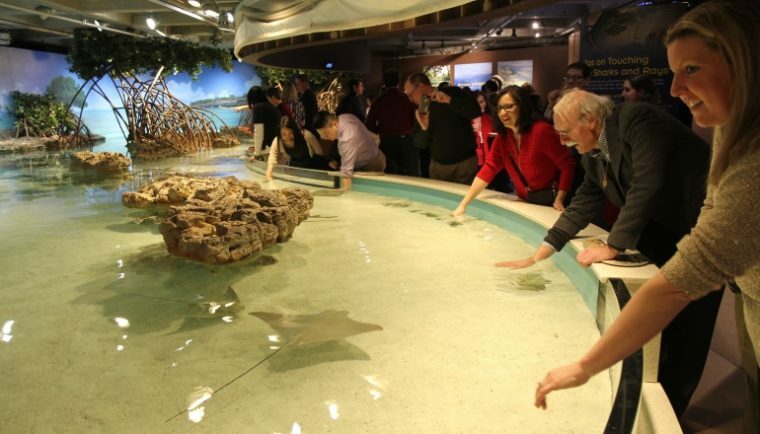 Just $15 in addition to your Aquarium membership purchase covers your entire household. 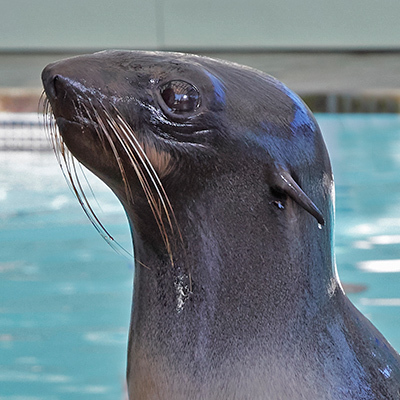 Please Note: At least one member must be present and included in the admission count when visiting. Memberships are nonrefundable and nontransferable, and are revocable licenses. Membership levels, benefits, and prices are subject to change without notice. 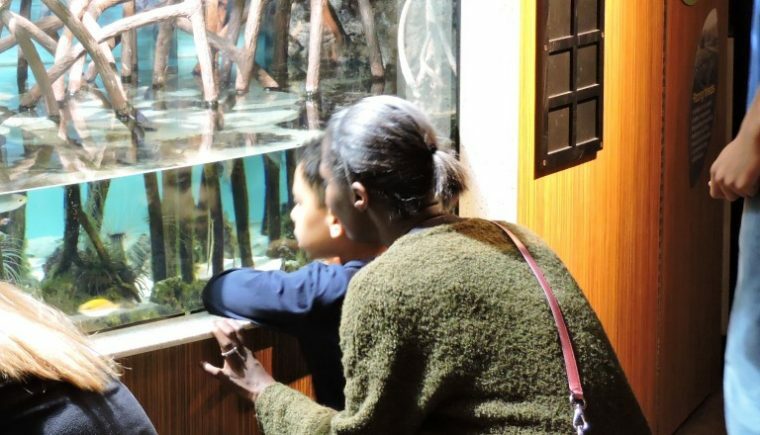 Discounted Aquarium admission for additional guests (not to exceed the number of guests permitted by your membership level) must be purchased in person by the member for same-day use. IMAX passes are one-time use, expire on the same date as your membership, and cannot be accepted for special presentations or events. 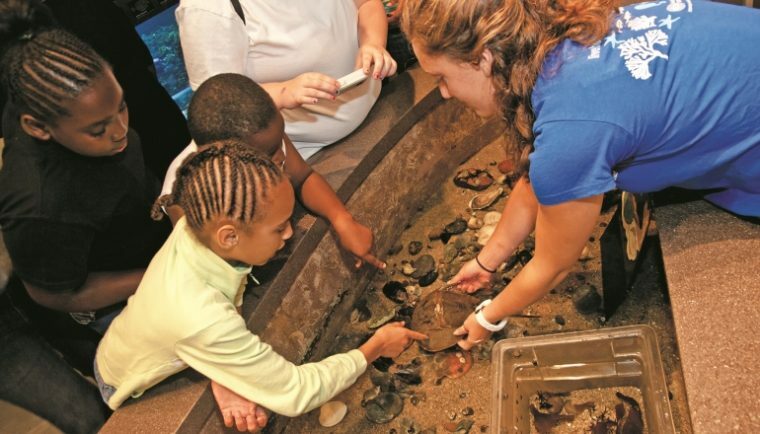 Membership benefits may not be used in conjunction with school or group trips. Take your membership to the next level by joining the Giving Society. 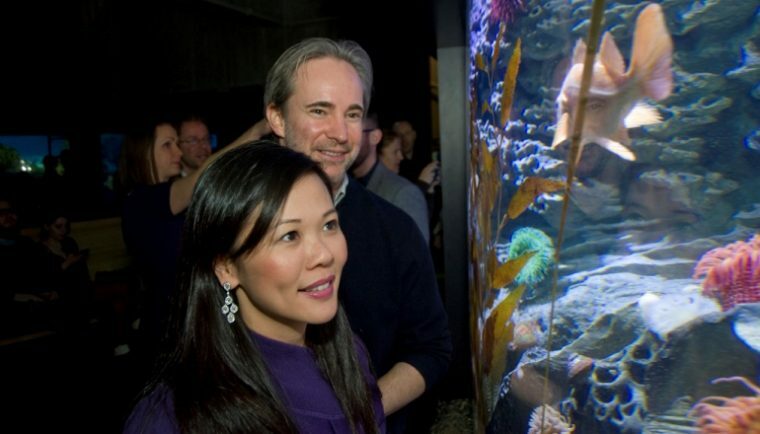 Your financial support helps us develop exceptional exhibits, engage and educate the public about the blue planet, and be a catalyst for positive change using innovative, proven research techniques and solution-based best practices to leverage and amplify marine conservation impacts around the world. 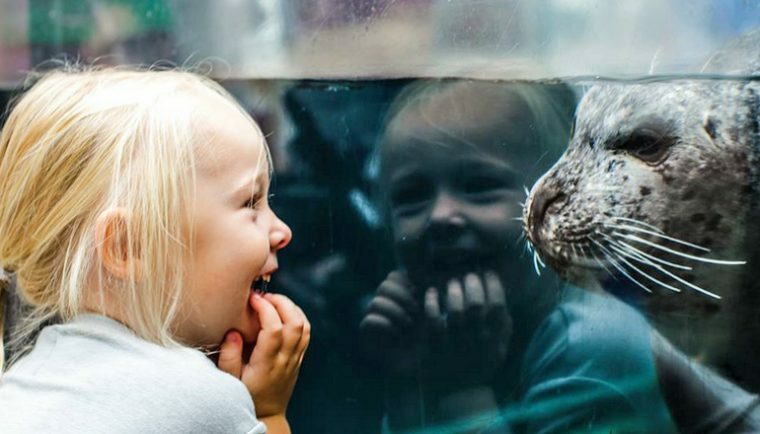 Make the most of your membership with an ever-evolving roster of member-exclusive events, from family favorites like our Dive In! 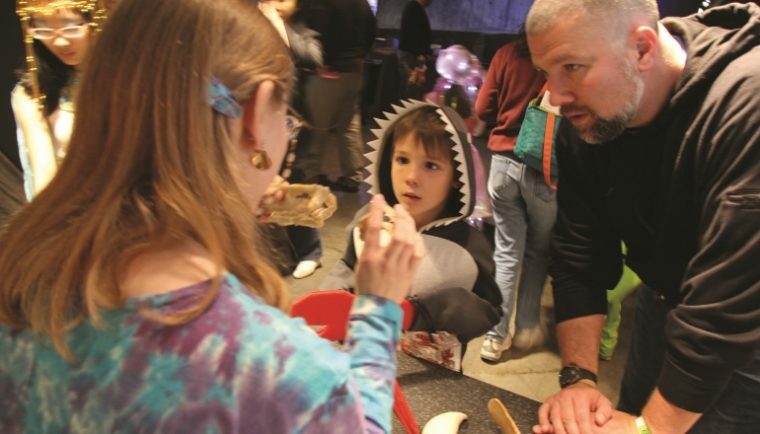 after hours and Fish, Fun, and Fright Halloween party to adults-only evenings and special opportunities. For Premium Members: Exclusive events for Premium-level members including our VIP Sunday early-morning hours throughout the year and our December Holiday Breakfast. 2019 Members’ Program and Events guide. 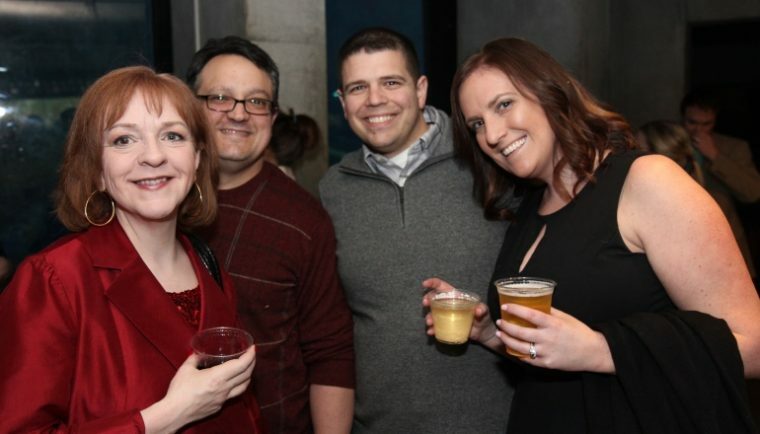 A handy overviews of planned member events, educational programs, and other opportunities. SeaMail. 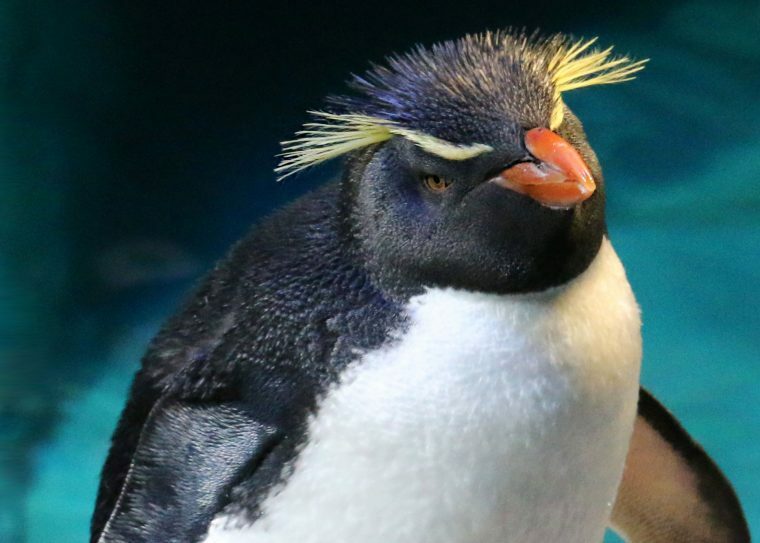 To make sure you don’t miss out on any of the Aquarium’s exciting news and happenings, sign up for SeaMail, including our monthly members’ e-newsletter, e-invitations, and late-breaking news. We will never share your email address and you can unsubscribe at any time. blue members’ magazine. 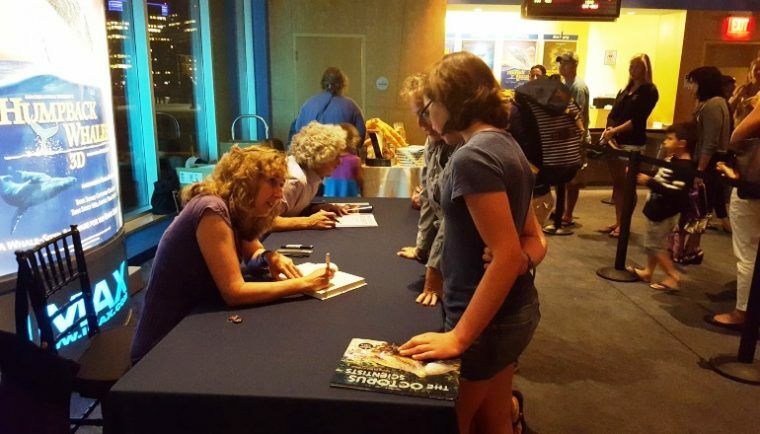 Our fun and informational quarterly members’ magazine will keep you in-the-know with fascinating articles, calendars of upcoming events, and details to help make every Aquarium visit amazing. 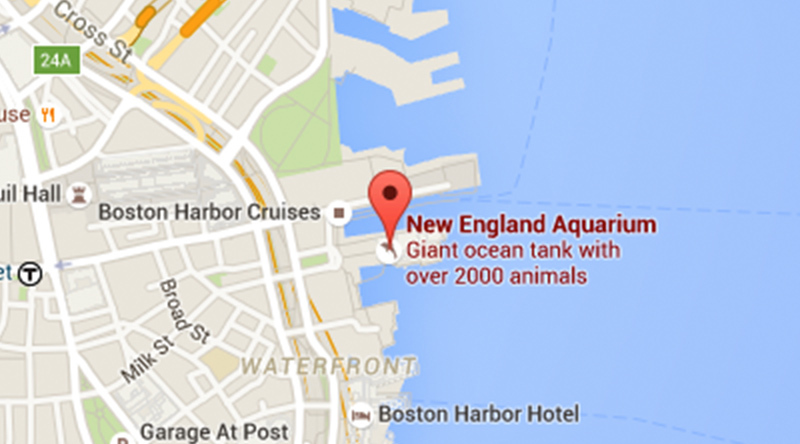 New England Aquarium Annual Report. Have questions that aren’t answered here or on the Membership FAQ? 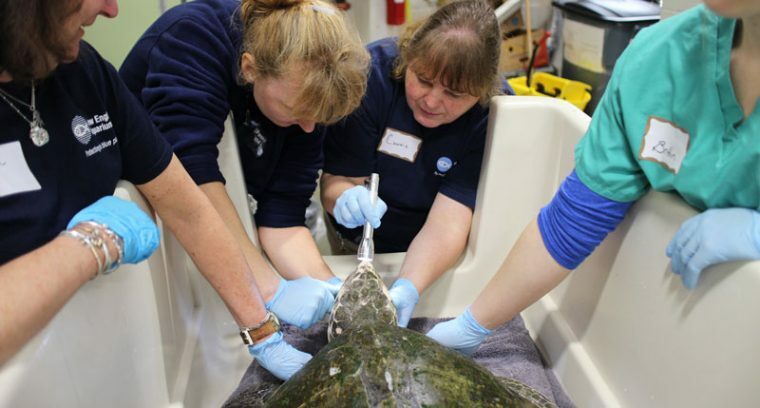 Contact Membership at members@neaq.org or 617-973-6555, Monday – Friday, 9:00 a.m. – 4:30 p.m.
As a 501(c)(3) nonprofit organization, the Aquarium relies on the generous support of individuals like you to help us do everything from keeping the lights lit and our amazing animals fed to advancing our many critical research and conservation efforts both locally and around the globe.